The error message features the 0x00000124 code and makes it relatively clear that this is mainly a hardware problem. This error generally arises due to mismatched hardware. It could occur on Windows 7 as well as Windows 10. This problem occurs simply because resource rebalancing is triggered after you hot plug a PCI device. At the time of the rebalancing process, the system does not configure the Max Payload Size value properly on the root port of the PCI Express bus. The inaccurate value results in a mismatch in between the root port of the PCI Express bus and the device on the PCI Express bus. If your desktop or laptop has shown the 0x00000124 error message more than once, this is how you can take care of the problem. 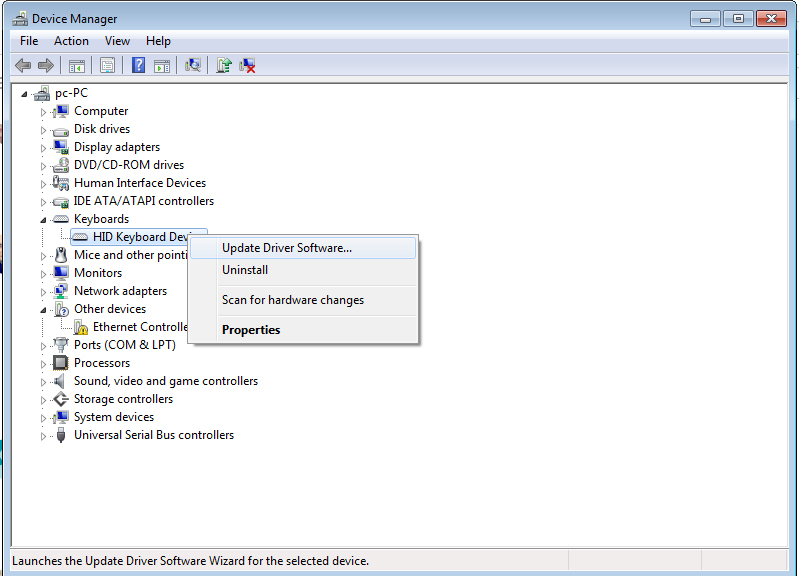 To check if the error is triggered by a malfunctioning drive, run an automatic driver update or manually update the drivers to the most updated available versions. Driver Signature Enforcement is an integrated feature in Windows. It makes your computer system load the drivers only be signed by Microsoft to shield your computer. To disable Driver Signature Enforcement on Windows 10, 8 and Windows 7 follow this guide. Click the Cortana button, and enter troubleshoot in the search box. 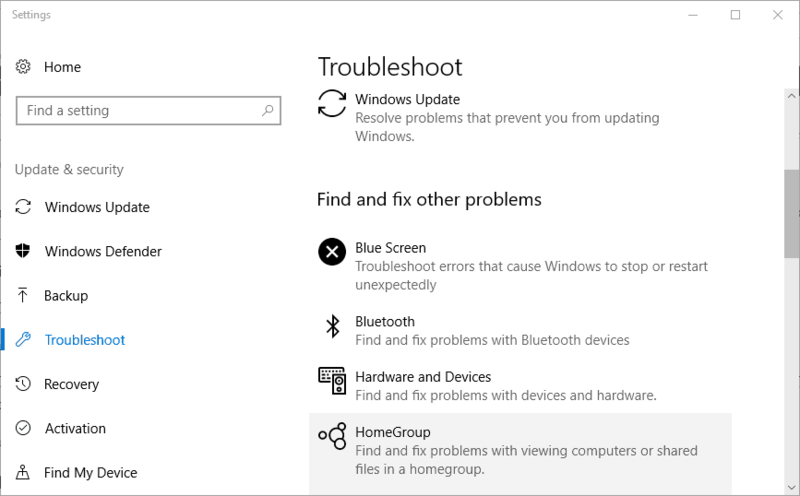 Select Troubleshoot to open the window which includes a list of troubleshooters. The troubleshooter will automatically scan. Windows updates also update drivers and might consist of hotfixes for blue screen errors. Windows 10 generally automatically updates itself unless you have actually switched the update service off. Press the Cortana button on the Windows 10 taskbar, and enter the keyword ‘Windows updates’ in the search box. Click Check for updates to open the Settings window. Press the Check for updates button to scan for updates. Windows will then list available updates if there are any. Press the Install now button to install new updates.